Free Marketing "Take a Stand!" Celebrate Pregnancy. 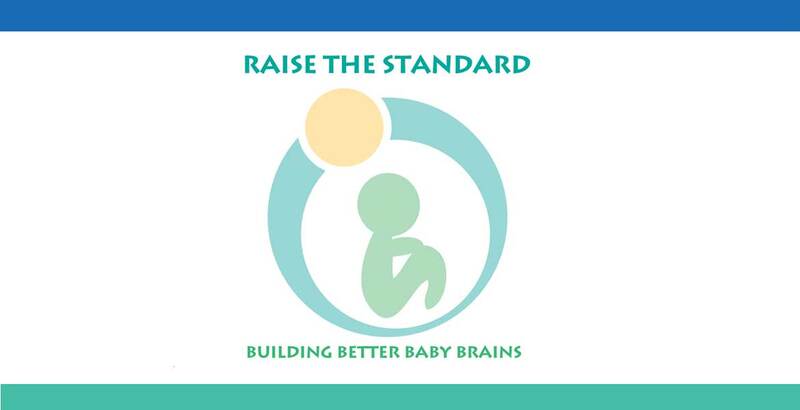 Build a Better Baby Brain - 049.